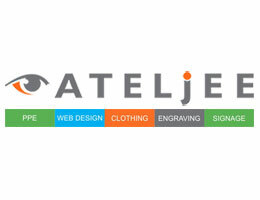 We started out small in March 2007. 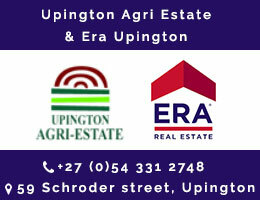 Each year we grew as we took into the market. 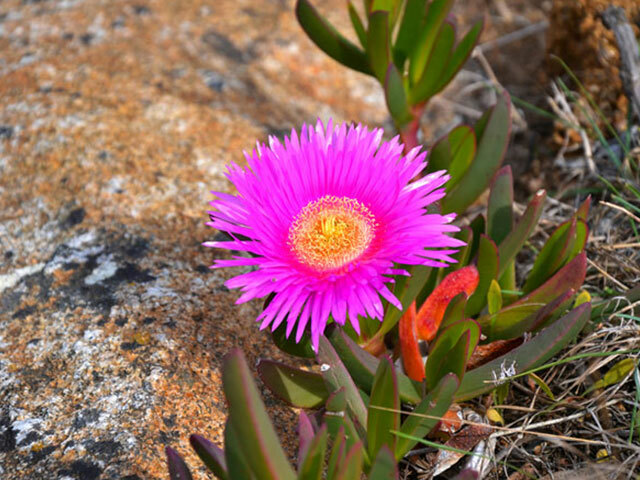 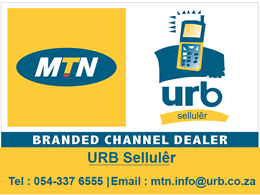 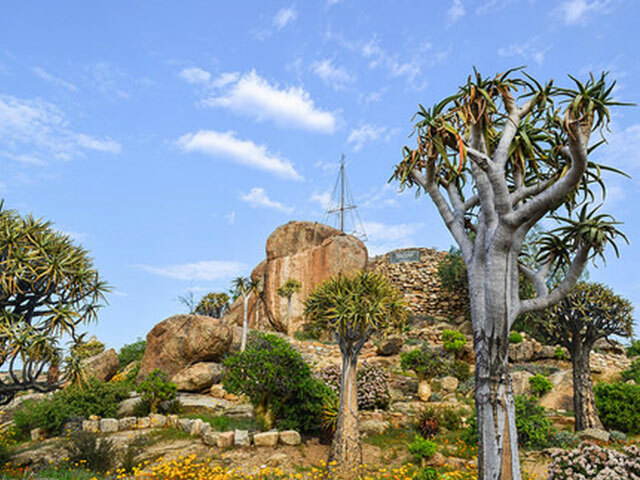 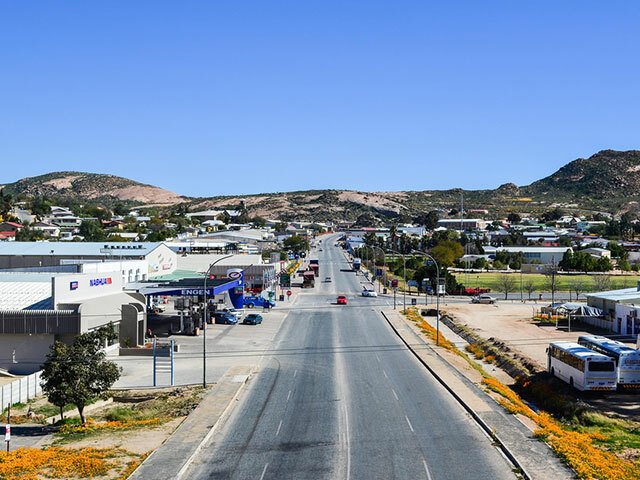 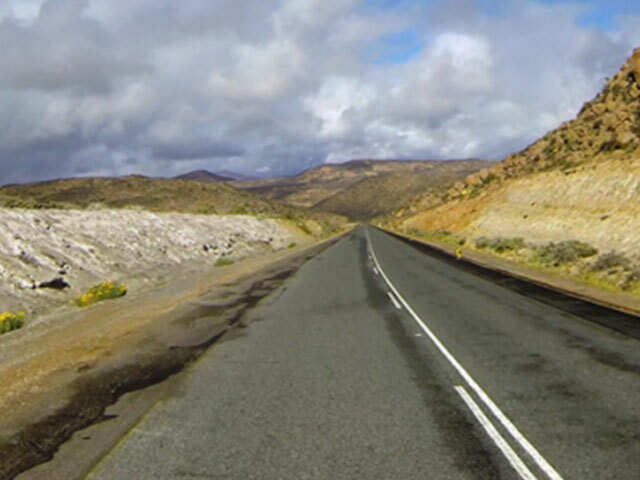 We grew into the Free state region and up into the northern cape. 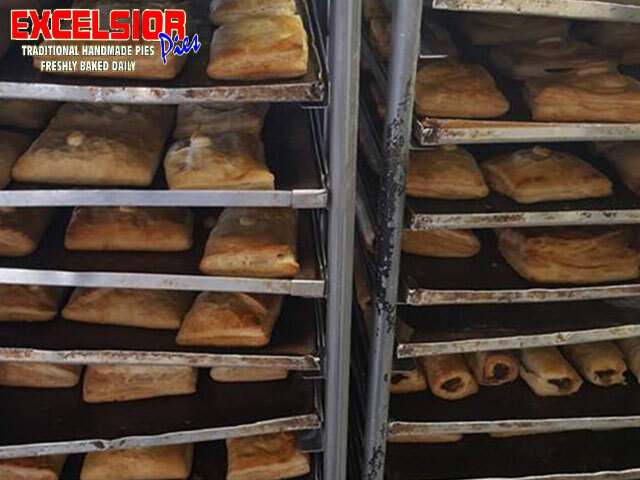 We deliver to all size businesses and re-sellers on a daily and weekly basis. 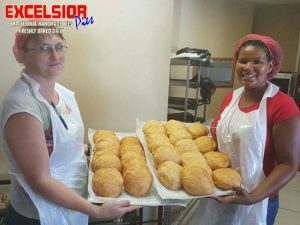 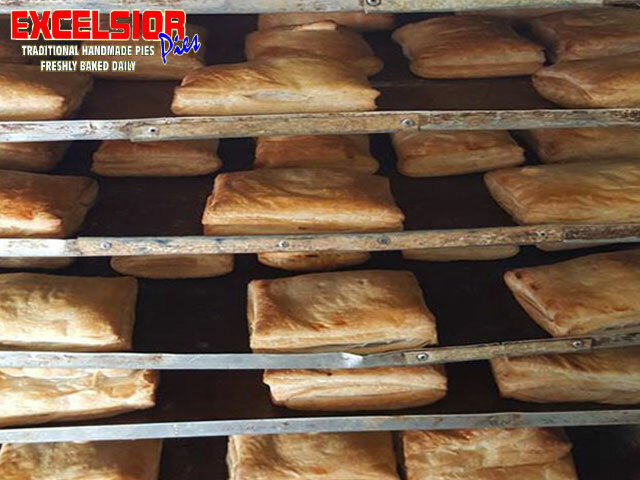 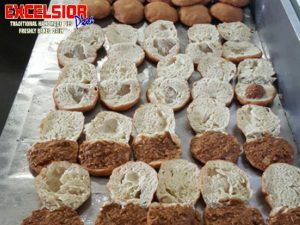 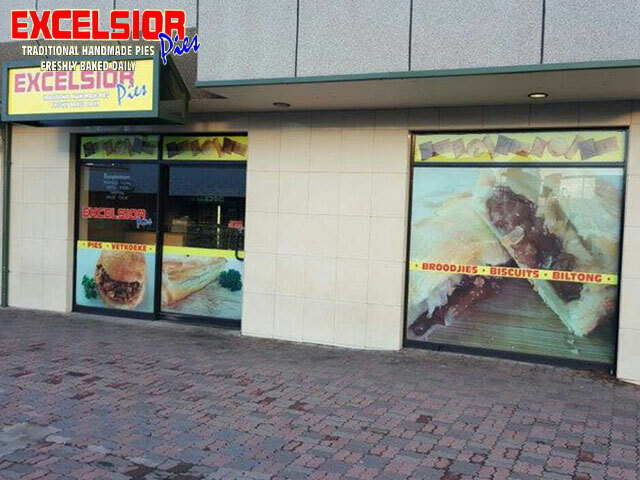 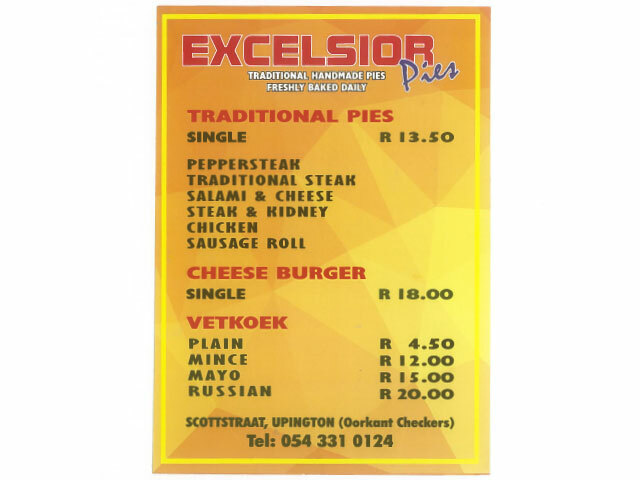 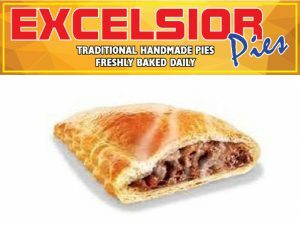 At Excelsior Pies Kimberley, we manufacture every product ourselves, all the recipes are mixed and made by us, to such extend that we even cut our own goulash so ensure quality meat. 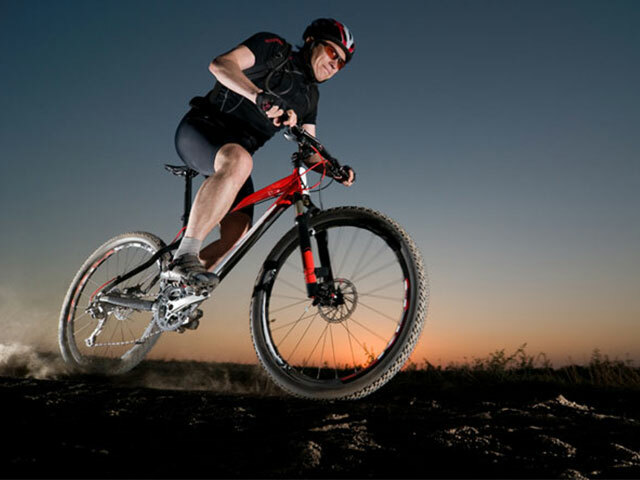 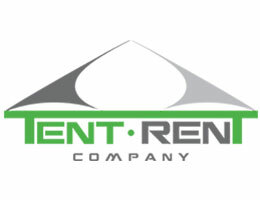 We are the largest local manufacturer and distributor in our area. 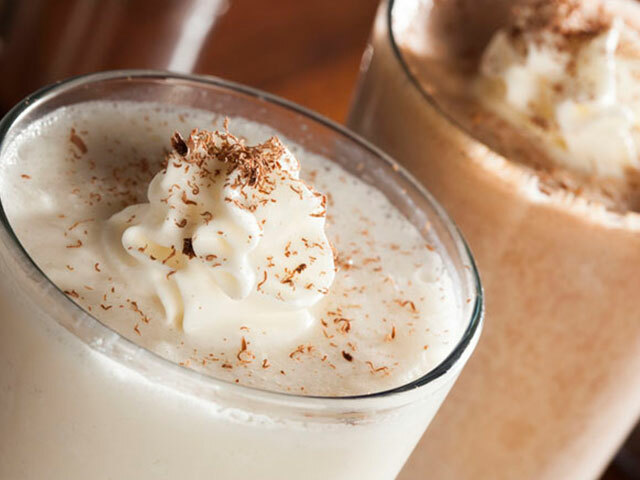 All our products are made fresh each day, and the delivered according to client needs. 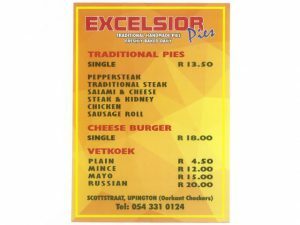 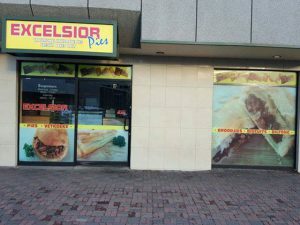 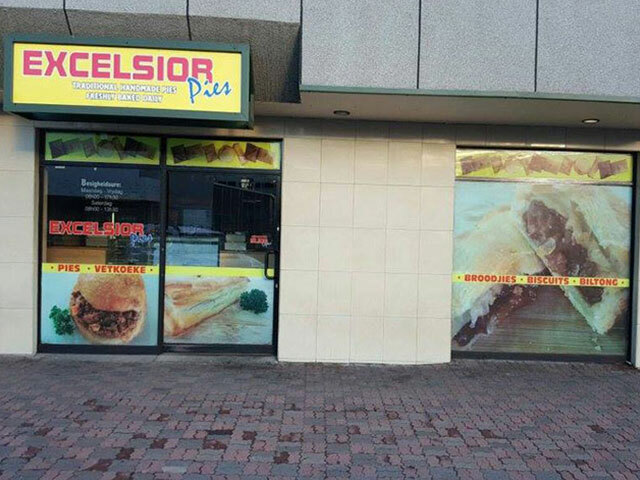 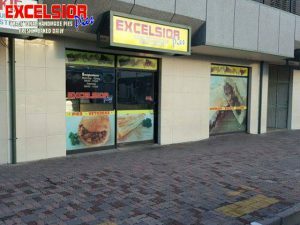 With Excelsior Pies Kimberley, you don’t work through canals or Reps, its a family owned business where you deal directly with the owner. 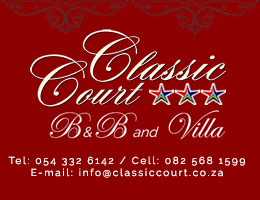 We Excel at Service and Quality products!